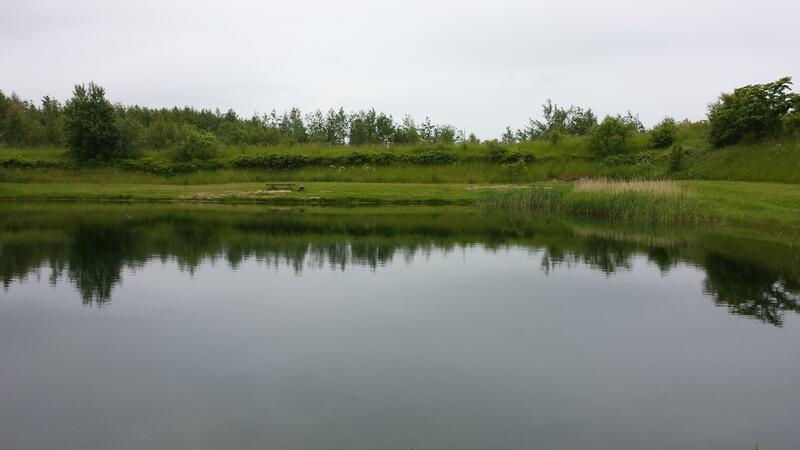 "Denmark's most beautifulfishing lakes" with these words the owner describes his lakes atthewestcoast of Funen.The placeis suitable for largefisheventssuch asclub andcompanyfishing. 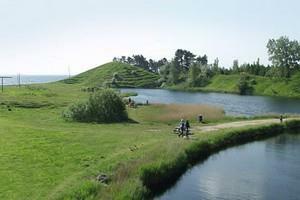 Agernæs saltvandssøer offers six lakes. The water is crystal clear year round. 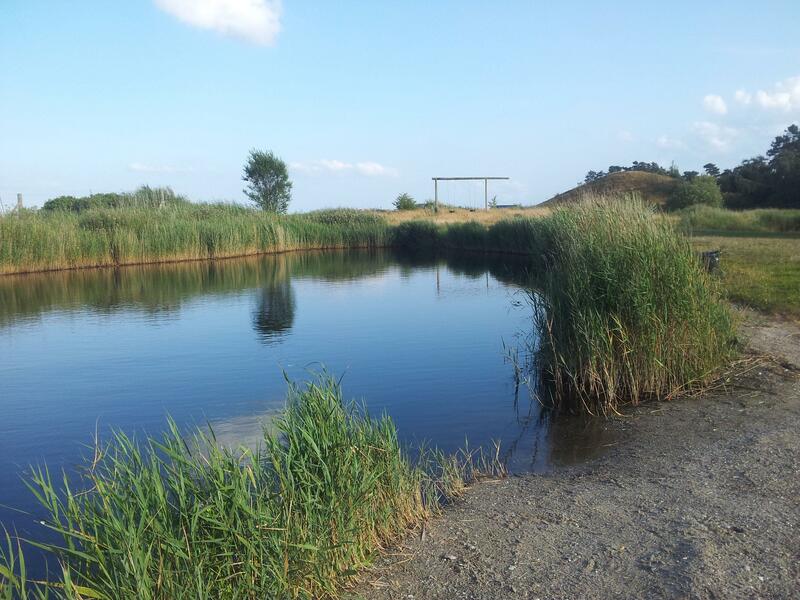 Children's lake for children under 10 years old, Facilities: Barbecue house with space for 40 persons. Free access to firewood . Opening hours: From March - October 7 a.m. - Sunset. November - February from sunrise to sunset . Except for periods of frost .